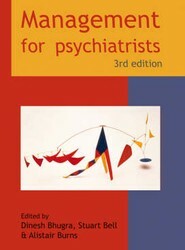 Offers a theoretical overview which describes the management structures that can be encountered by psychiatry clinicians. 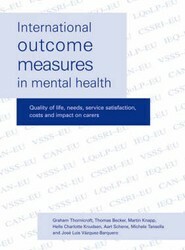 This book covers the Mental Health Services National Service Framework (NSF), financial management and manpower planning. It also covers issues such as: clinical governance, ethics and confidentiality, and users' expectations. 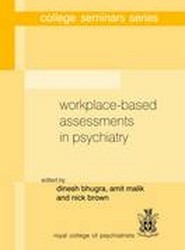 Serves as an introduction to the workplace based assessments. This book explores how the best potential way to collect data on trainees' performance is the personal witnessing of patient interactions over a period of time. 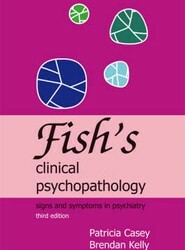 It outlines the theory and practice behind various assessments, such as case-based discussions and patient satisfaction. 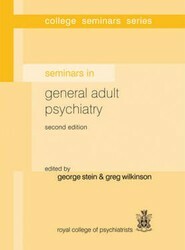 Part of the "College Seminars Series" of textbooks, this book gives a comprehensive overview of the field of adult psychiatry. It places emphasis on detailed clinical descriptions of the common psychiatric disorders and their place within the ICD-10 and DSM-IV schemes. 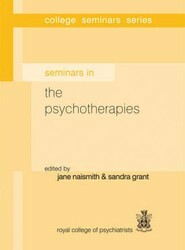 Part of the "College Seminars Series" of textbooks, this book gives an overview of the major types of psychotherapy, including: psychodynamic theories and therapies, systemic therapy, cognitive-behavioural theories and therapies, group; and family therapy. It also covers assessment, research and training in psychotherapy. 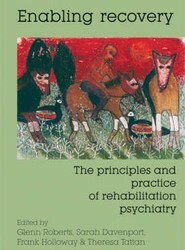 Gives an overview of rehabilitation psychiatry, encompassing the shift away from ongoing treatment and institutionalisation of those with long-term mental health problems, towards rekindling hope of and opening routes to personal recovery. Divided into four main parts, it offers a practical and operational guide to service development. A comprehensive guide to psychiatric research methods, from getting started and avoiding common pitfalls, through to publishing a paper. 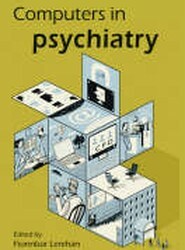 This computer book is aimed at psychiatrists wanting to use new technologies of communication that will lead to better care of patients. 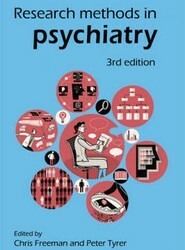 This volume contains the rating scales which derive from the multinational Epsilon Study of Schizophrenia. It covers quality of life, needs, service satisfaction, costs and impact on carers.